Steve Roach is a leading American pioneer in the evolution of ambient/electronic music, helping shape it into what it is today. Grammy nominated in 2018, his career stretches across four decades and over 150 releases. Drawing from a vast, unique and deeply personal authenticity, his albums are fueled by the momentum of a lifetime dedicated to the soundcurrent. 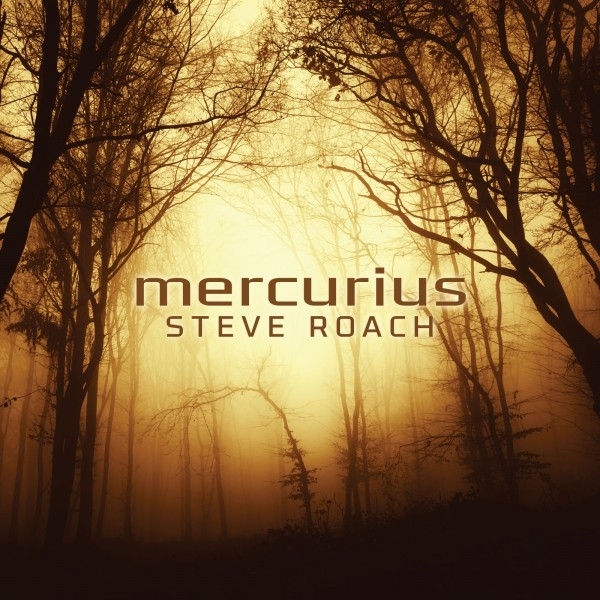 Roach is an artist operating at the pinnacle of his artform, driven by his passion and unbroken focus on creating a personal vision of electronic music. The ebb and flow within Mercurius emerges from its own space and time moving beyond ambient, immersive or drone-based pieces. Masterfully delivered, Roachs singular evolving language of contemplative soundworlds arrives at a place of deeper refinement. Through the stately, profound pacing of chordal harmonic structures the diaphanous suspension and release of the four movements breathe with exquisite grace and depth.